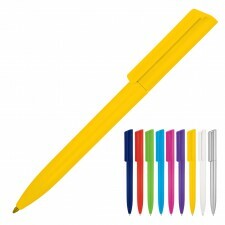 Global Catalogue's comprehensive range of budget plastic promotional pens are the perfect solution if you need a printed promotional product that is good quality and inexpensive. 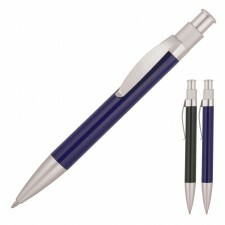 Need a printed promotional product that is good quality and inexpensive? 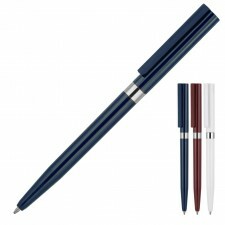 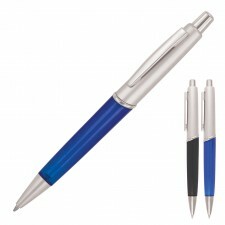 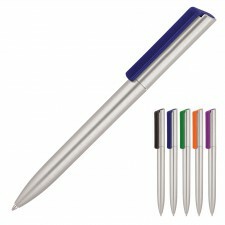 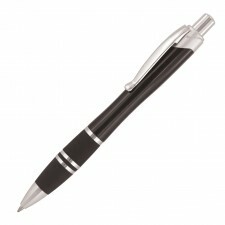 Global Catalogue's comprehensive range of budget plastic promotional pens are the perfect solution. 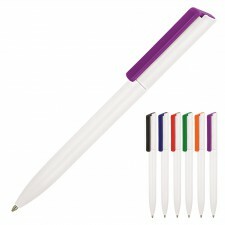 If it is coverage you want, look no further... At these prices you can afford to spread these pens around. 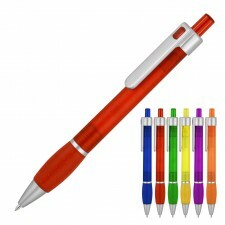 There are lots of great colours and designs to choose from... and remember just because they are cheap doesn't mean they aren't good quality. 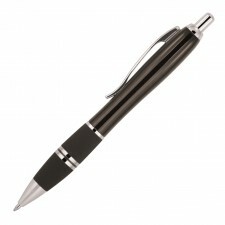 Beware of cheap ( and nasty ) imitations ! With Global Catalogue you can rest assured, because we stand by our quality of our products and remember we print all of our products in our own professionally staffed, purpose built printing facility.